I’m heading to Atlanta for a work event this weekend! If you’re in town, you should come on by y’all. You can learn about UNICEF and get a first hand look at some of UNICEF’s lifesaving programs. AND — bonus here — you can see all of my graphic design work in action! I designed most of the signage for the event and it will be so exciting to see it all come together! 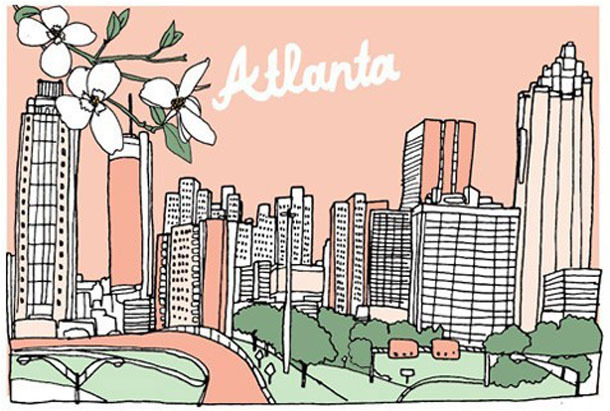 If you have any suggestions for what to do in Atlanta, please let me know! So far I know I’d like to go here and here. Thank you Design Sponge!